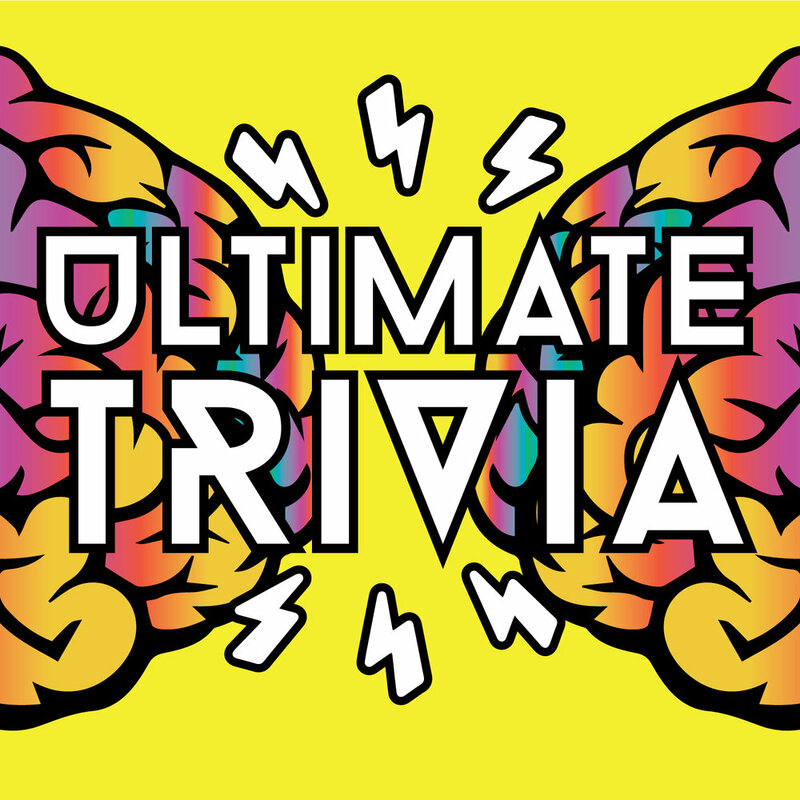 Join us every Tuesday for The Ultimate Trivia night at Flat12! This one-of-a-kind trivia night features two nerds (with frequently opposite opinions pretty much about everything) asking questions about pop culture, tv, movies, nerd stuff, fantasy worlds, mythology, sprinkles of history and occasional geography, very little sports, and even a world-famous Common Bond round and more! We play two games with five rounds in each. Glorious winners will receive prizes from Flat 12 and Hoagies and Hops will be open for dinner until 9p! Gather your team and get here early for a table!